Are you ready for a powerful new approach to life? 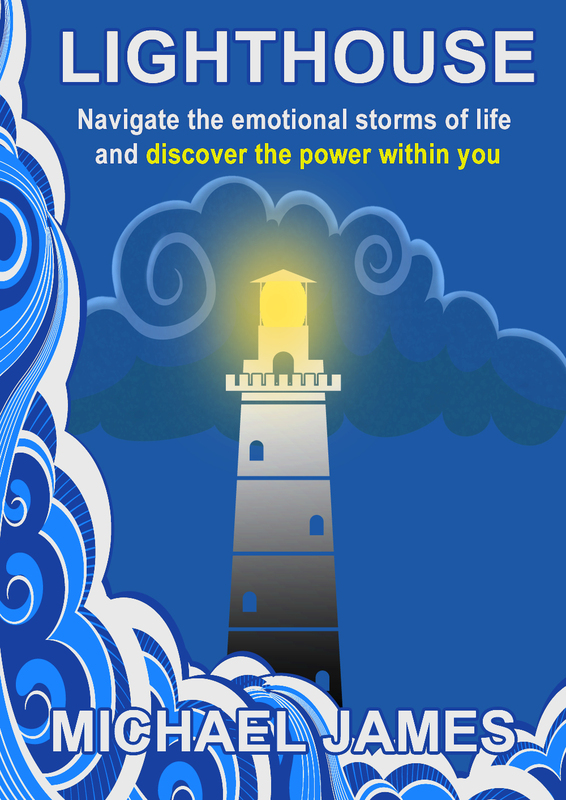 LIGHTHOUSE will help you find freedom and confidence during life’s challenging times and reconnect you with the empowerment of your Real Self. 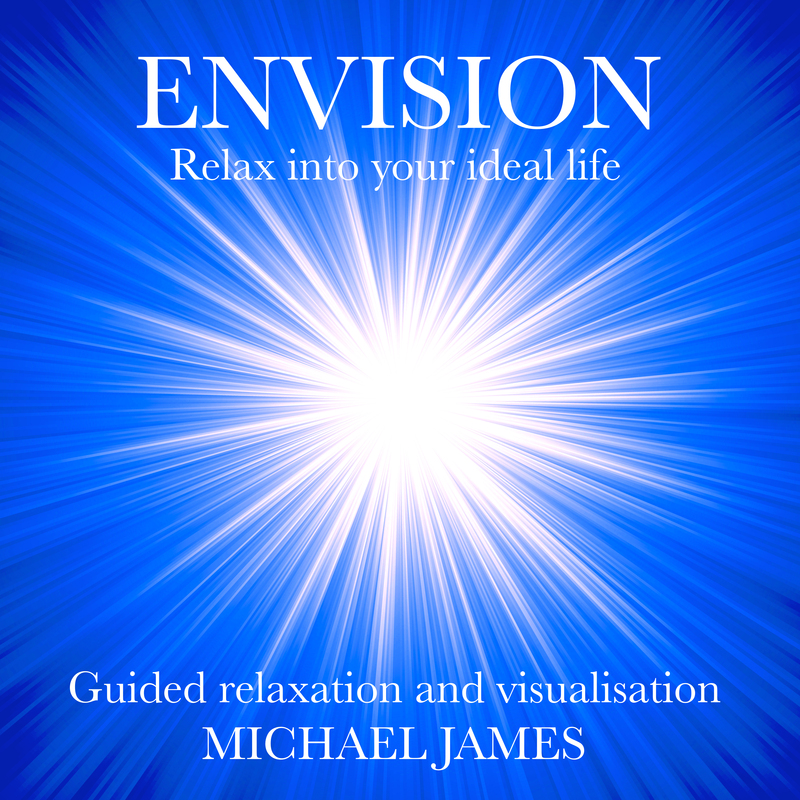 Based on 15 years of research and working with clients one-to-one and with groups, this book is a revolutionary way to deal with overthinking, depression, anxiety and other lower emotions – and help you feel good again. With simple exercises and practical insights this is an essential guide to refer to again and again: Feeling down, angry or depressed? Your answer can be found by turning to the Feeling Low section. 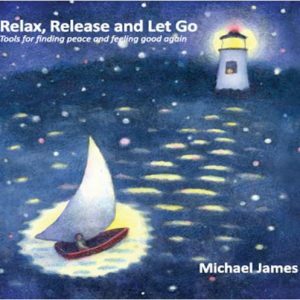 Begin reading anywhere, follow the guidance, and soothe yourself back into peace and calm again. Feeling low on energy or bored? Turn to Feeling Uninspired and relax into your clarity. Already feeling great? Turn to the Feeling Good section, further enhance your already-good mood and take it to the next level. £8.99 (plus p&p UK only – please email michael@michaeljames.be for international orders).